Raina had a lovely introduction to the show ring, with two Best Puppy awards on consecutive weekends when she was 7.5 months old. Her first show was Llandudno where she won Best NSC Gundog Puppy under Sue Shinkfield. 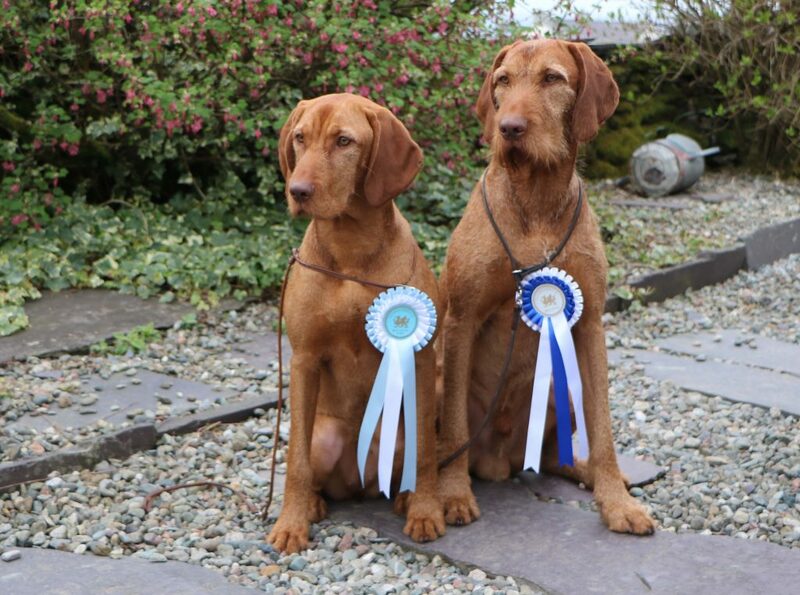 Her dad Story won Best NSC Gundog at the same show. 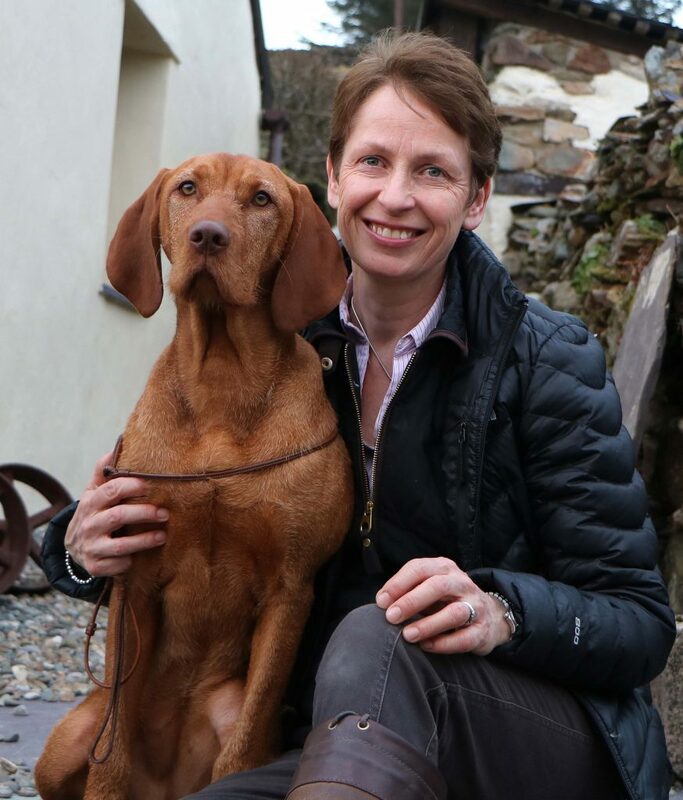 A week later at Gundog Club of Wales under Lauren Blunden, with Story taking Best of Breed, Raina won Best Puppy in Breed. Clever girl then went on to be shortlisted for Best Puppy in Show under Russell Mosedale. Very proud of her how well she behaved and showed, while enjoying herself hugely at the same time.